Provide comfort for the family of Margaret Hunter Ferguson with a meaningful gesture of sympathy. 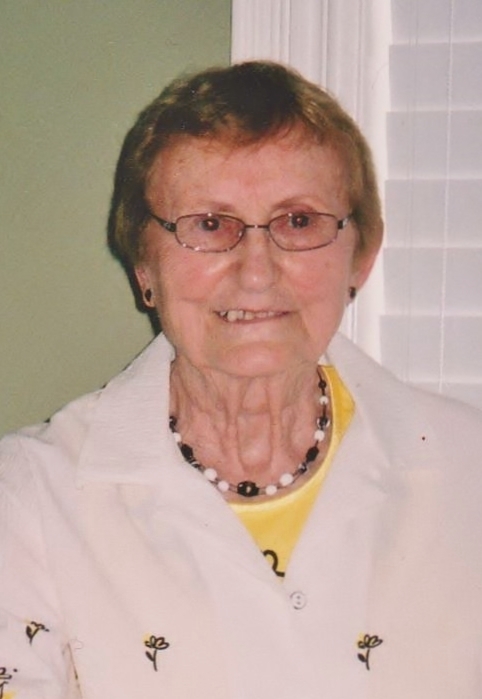 Margaret May Dodds Hunter Ferguson, in her 89th year peacefully passed away with family by her side at Shelburne Residence on Sunday, March 3, 2019. Margaret was the beloved wife of Walter Hunter (1983) and the beloved wife of Bill Ferguson (2008). Devoted mother of Tom (Carolyn), Alan and Diane (Ted Martin). Dear step-mother of Dennis (2007), Linda (2002) (Gord Smith), Lois (Doug Pullen), Gladys (Mike Joyce) and Judy (Mike Knutson). Proud grandmother of Dale (deceased 2011), Marissa, Rachel and Sara. Margaret was the daughter of Milton and Lila Dodds of Mono and was born on May 24, 1930. 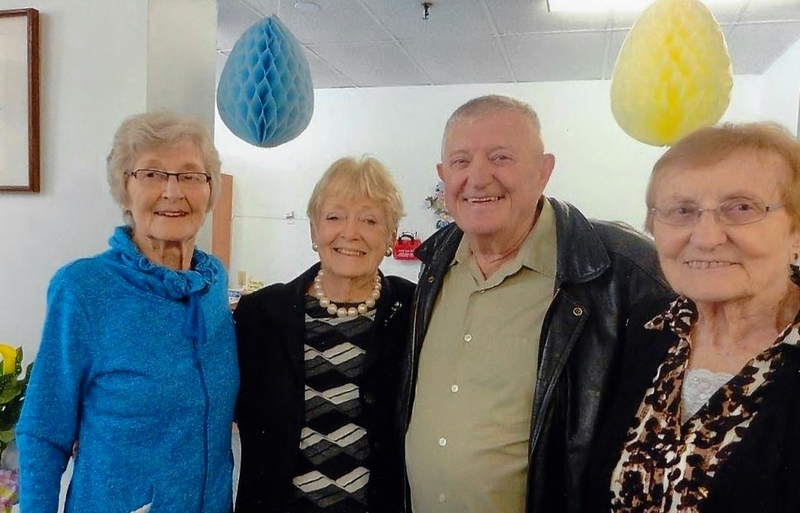 Margaret is the loved sister of Dorothy Naylor (Walter-2012), Bruce-1994 (Phyllis), Jim-2013 (Mary-2010), Olive-2015 and Earl (Grace). Margaret enjoyed her life with music and enthusiasm. 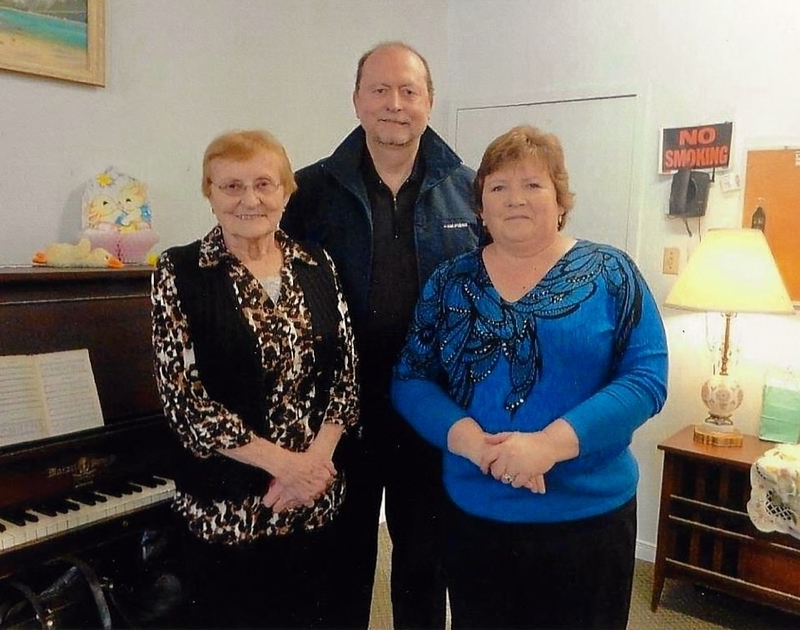 She loved playing the piano, especially her favourite “old hymns.” She was the organist for Wesley United Church in Horning’s Mills for 30 years. She baked, gardened, preserved, knitted, crocheted, painted pictures, curled and refinished furniture. Margaret will be remembered as a strong pillar of her family, church and community. We would like to thank the staff members of Shelburne Residence for their compassionate care of Mom for the past 4 years. 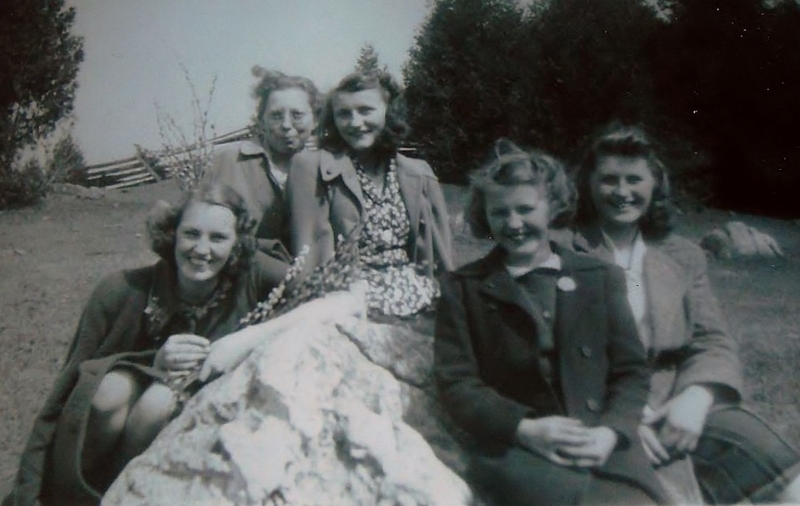 She was most comfortable with her friends at the Residence. Friends and family will be received at the Jack & Thompson Funeral Home in Shelburne on Friday, April 26 from 2-4 & 7-9 p.m. The funeral service will be held in the funeral home chapel on Saturday, April 27, 2019 at 1:00 p.m. Spring interment at Shelburne Cemetery. As expressions of sympathy, donations may be made to Shelburne Residence Council, Alzheimer Society of Dufferin County or the charity of your choice. Deepest sympathy to Margaret's family. May your memories comfort you, Saddened to hear of Margaret's passing. May memories comfort you at this time.